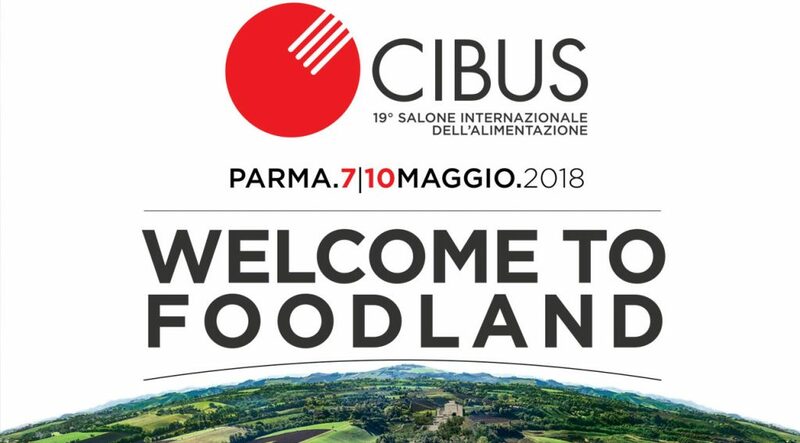 Cibus, International Food Exhibition, comes back this year from May 7th to the 10th, whit its nineteenth editions confirming itself as the key event of the Italian agri-food sector. I Love Italian Food wants to offer you an unique experience inside this international showcase, being also this year Cibus official media partner. We will be there whit our partners Dissapore and iFood at Dissapore caffè and Cucina 100per100 Italian but also whitin the fair whit a schedule that wants to narrate the Italian excellences through live performances and storytelling, guided tasting and meetings whit esteemed professionals from the Italian food industry. 100per100 Italian at CIBUS40 activities in 4 days, telling the real made in Italy ad CIBUS International Food Exhibition Thanks to all our 100per100 Italian Network and to our team in Parma. Parmareggio Rizzoli Emanuelli Latterie Vicentine Aceto Balsamico di Modena Matilde Vicenzi Saclà Italia Pastificio Granoro Igor Gorgonzola Contadi Castaldi Winery Molecola Blue Horn – Italian Blends Smeg Baldassare Agnelli Pentole Professionali Valpizza Zorzi S.r.l.